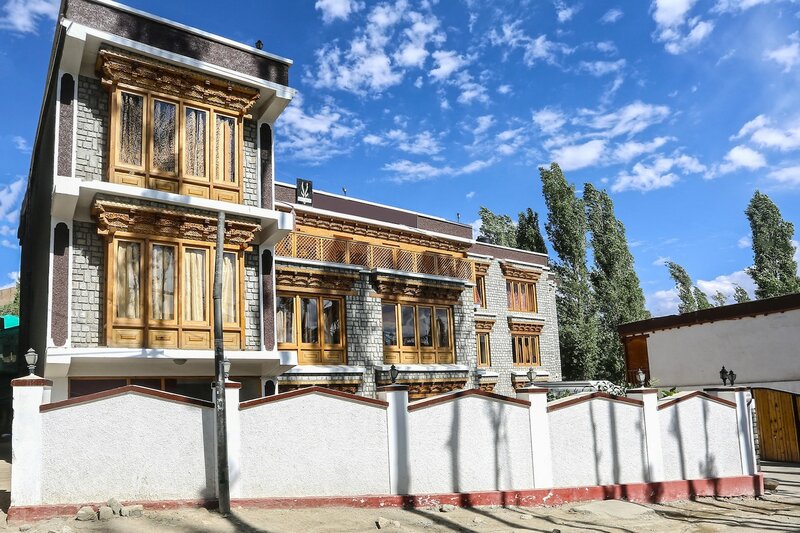 OYO 6420 Ladakh Continental in Leh-Ladakh is an ideal choice of stay for business and leisure travelers, offering fine services at budget rates. Maintained by a skilled and friendly staff, the OYO ensures you have a good stay. Our rooms are tastefully furnished and offer amenities like Room Heater, Complimentary Breakfast, Laundry and a lot more.